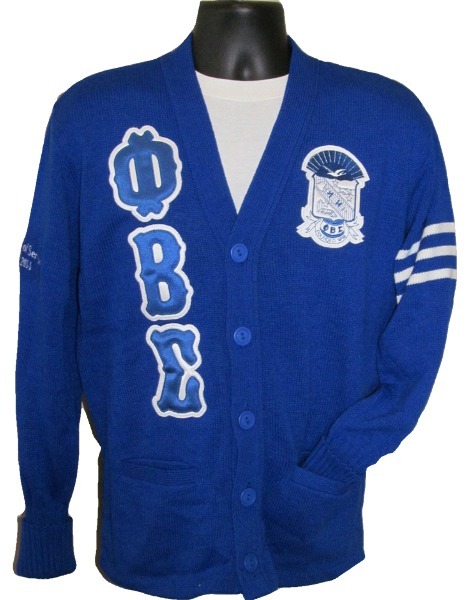 Outerwear every Sigma Man should have. Find other sweaters and wearables in the "Great Gifts Galore" "Gifts to Wear" sections. Also, check out our Jackets and Outerwear section for deals today, AND more options or go to "Design It! Central" to create your own from scratch.